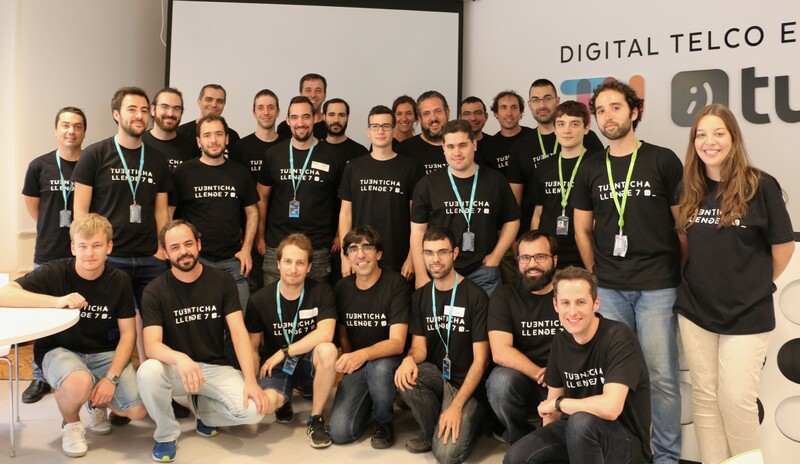 We have just concluded the second phase of our programming contest with the 10 finalists joining us in our Madrid office to find out first-hand what Tuenti is and who we are. Today, the finalists had to solve another mini-contest of 3 tricky little problems within two hours. This was followed by a workshop with Suso B. on Engineering at Tuenti and the lunch break. In the afternoon, the finalists had several group and individual interviews in order to finalize the decision of the committee of wise men which would decide the final ranking.